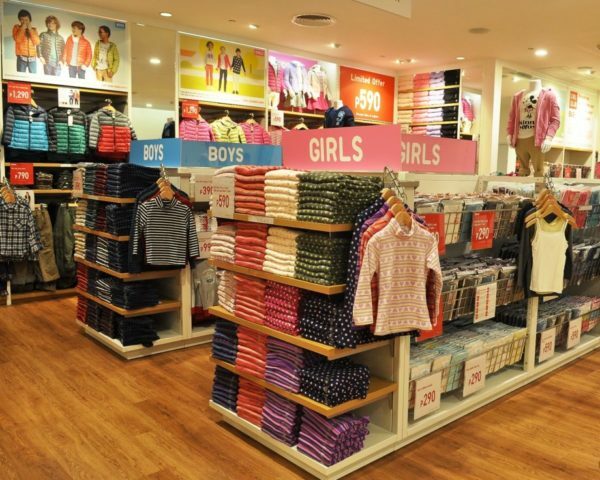 UNIQLO’s new lineup, which believes that “kids should be free to be kids,” is centered on 5 ideas that should be incorporated in the design of the kids’ and babies’ clothes—freedom of movement, comfort, easier removal, fun designs and safety features to promote kids’ growth and health. 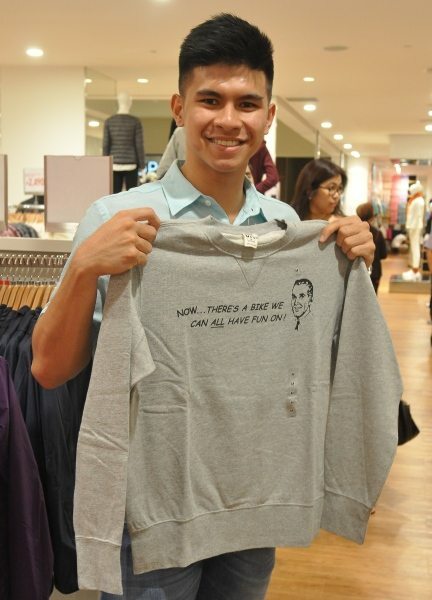 Among the special guests who enjoyed the fashion collection were Season 77 UAAP Most Valuable Player Kiefer Ravena of the Ateneo Blue Eagles, topnotch broadcaster Niña Corpuz, her husband Vince Rodriguez and their baby girl, editors and reporters from popular media entities, among others. 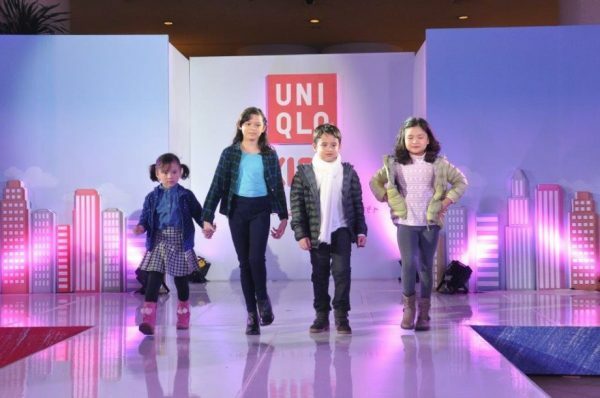 Another highlight of the Uniqlo store opening was the kids’ mini-fashion show which was cheered by the guests and shoppers.